The hard career questions – with a smile! What to do, how, when, where … and why. Myers-Briggs Type Indicator, Strong Interest Inventory. University and TAFE – the right course at the right place. We write it or teach you how to do it, ATS and SEO ready. Stand out with an effective first impression. For all occupations and sectors. Accredited career assessment speeds up career change at every career stage. The best profile so employers contact you. Job search strategy and job targeting. A personal program based on your job description. 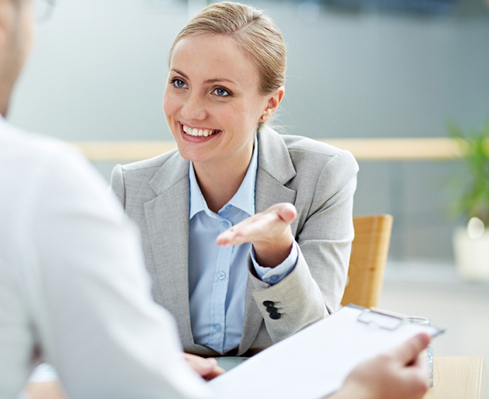 Business case interviews for finance industry jobs. Training in how to operate on the day. How to get through the screening process. How to start your career the right way. Build an effective strategy to connect. The next steps to build your career. As we’re a Melbourne CBD career counselling service we work with all the professional roles, occupations and careers in this thriving professional hub. For those who are just graduating – we work every day with the professionals you aspire to become.